In this riveting account of Maggie’s first life on earth with Eran, the star-crossed lovers’ romance transpires amidst treacherous enemies, their friends’ resistance, and their own opposing wills. With the odds against her, can Maggie survive long enough to admit the feelings she has so carefully denied? 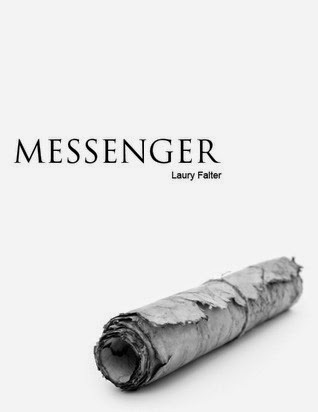 Messenger is the first prequel to the bestselling Guardian Trilogy – the breathtaking romantic saga about a love that has lasted centuries between a Messenger and her Guardian.